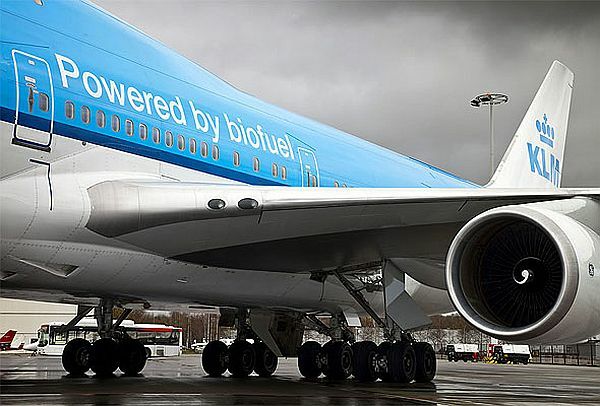 The UK is set become a world leader in environmentally-friendly biofuels for aircraft if the Government extends incentive to aviation industry. According to an aviation industry consortium the UK is set to become a leader in environmentally-friendly aircraft fuel technology if government expands incentives. Sustainable Aviation (SA) claims that if green incentives are extended to include aircraft it could trigger huge investment in the sector and help push the UK to the forefront of the technology. The SA believes that the UK is ideal for development of sustainable fuels. It has the world’s second-largest aerospace sector which provides all the expertise required for such growth in this booming industry.